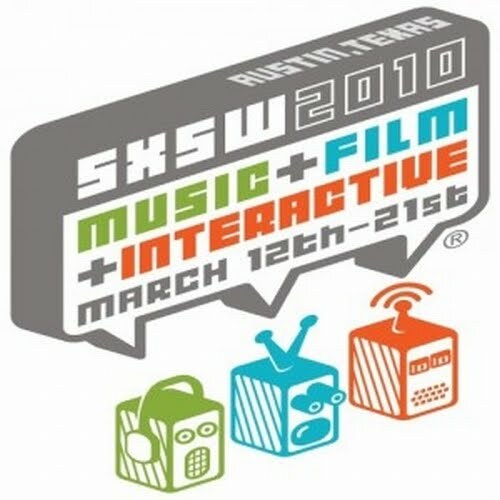 ← The Thunderbolt Blogs For Us From SXSW! You’re livin’ the life, JP. Best of luck on the big gig!